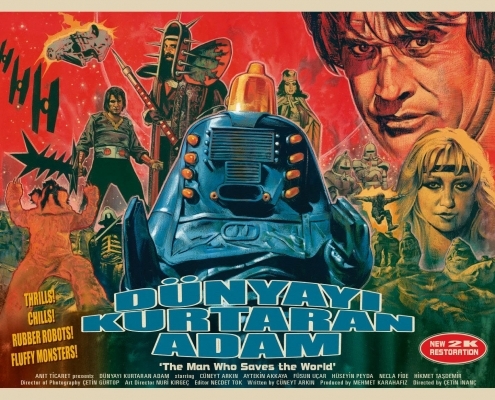 Notorious for the ways in which director Çetin İnanç edited footage from Star Wars into his own film, along with music from Raiders of the Lost Ark and Flash Gordon, Dünyayı Kurtaran Adam (1982) is the “holy grail” of remakesploitation cinema. 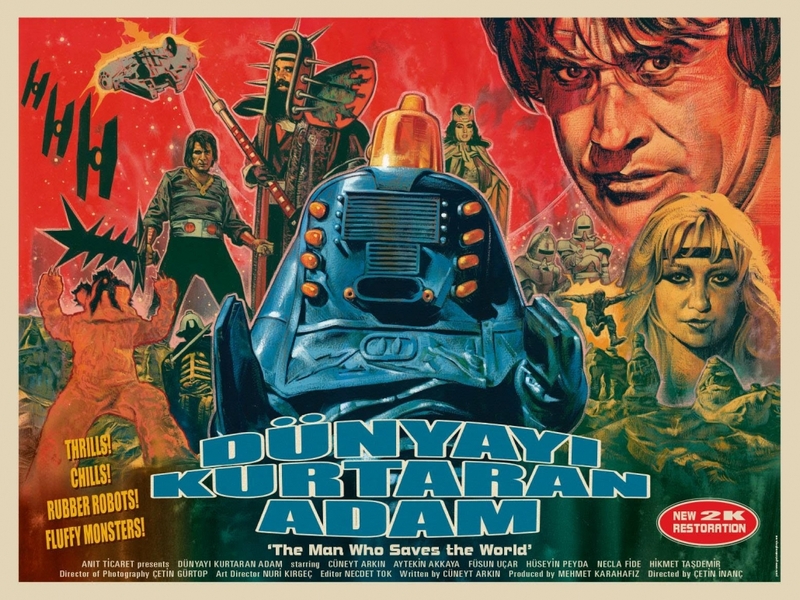 The Man Who Saves the World revolves around two Turkish space pilots who crash-land on a desert planet enslaved by an evil wizard. 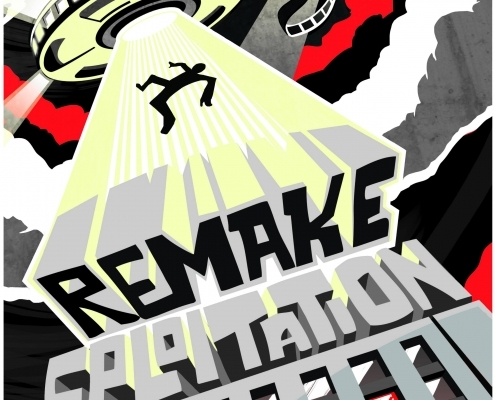 Memorable sequences involve the heroes battling robots inspired by Battlestar Galactica and Forbidden Planet — plus mummies, skeletons, and multi-coloured yetis. Another sees them in starfighter “cockpits,” wearing motorcycle helmets, as footage from the Star Wars Death Star battle is projected behind them. 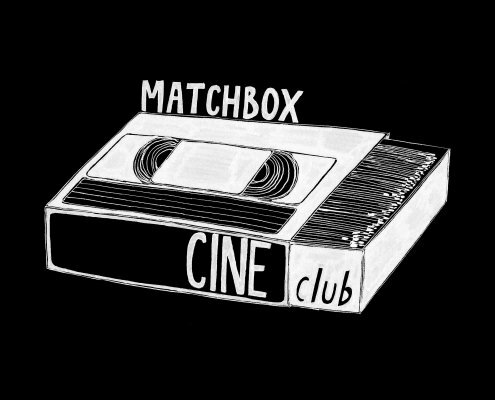 For many years, the film circulated only in low-resolution bootleg copies, but in 2016 a 35mm print of the film was discovered, and a digital scan has been made so that the world can finally see the film the way it was intended. 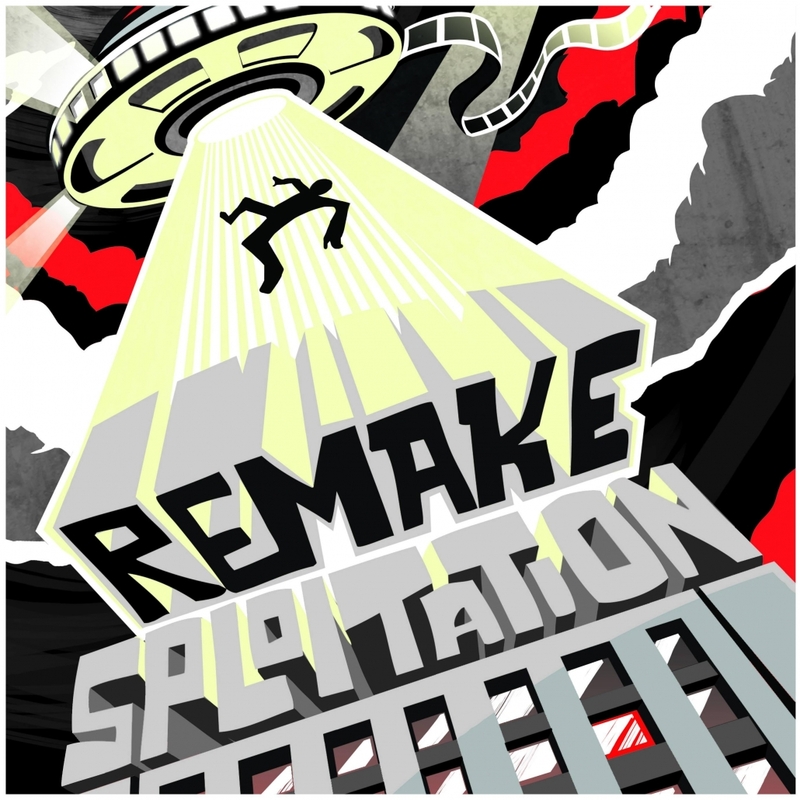 Now Remakesploitation and Matchbox Cineclub are teaming to tour a brand-new DCP of Turkish Star Wars 2K to the UK for Scalarama 2018. A3 prints of Graham Humphreys’ exclusive new poster will be provided for sale at every booking, to support your screening costs. Terms: DCP only. 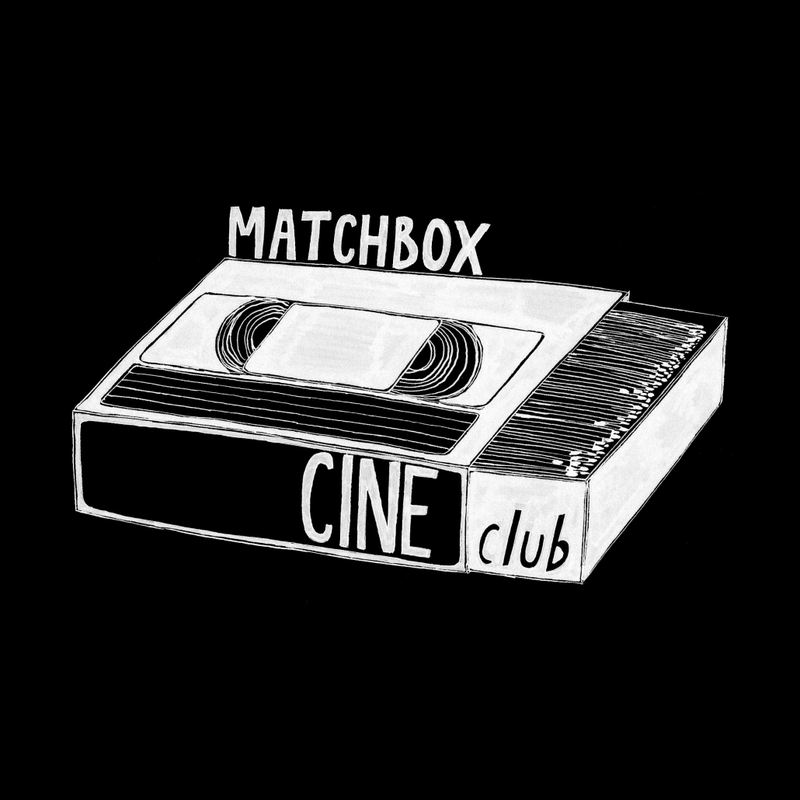 See Iain Robert Smith (remakesploitation@gmail.com) or Sean Welsh (matchboxcine@gmail.com) for terms.